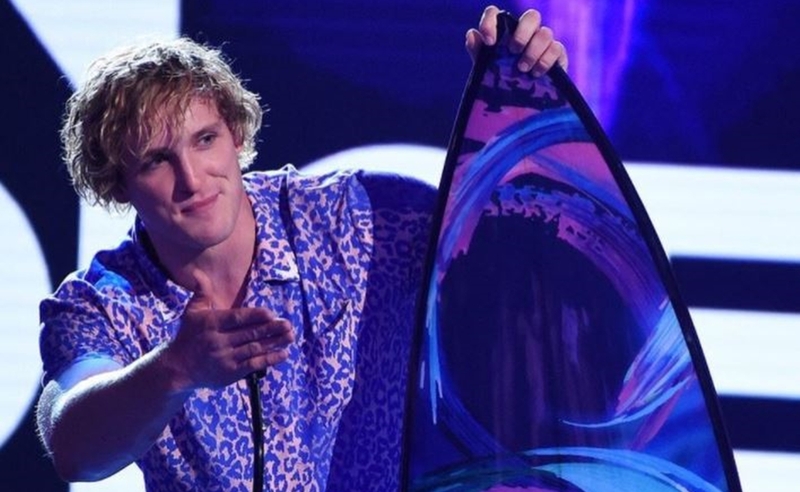 The Paul brothers cleaned up big at last night’s Teen Choice Awards on Fox, during which Logan, 22, and Jake, 20, took home two surfboards apiece. 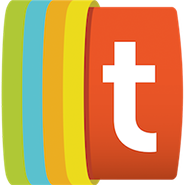 The Teen Choice Awards, which annually recognizes accomplishments in the worlds of music, film, television, fashion, and digital entertainment, tabulates online fan votes in order to determine winners in a slew of different categories. Logan, a Vine star-turned-YouTuber and actor, took home honors for both Choice Male Web Star and Choice Comedy Web Star, while Jake — who also hosted a pre-awards show live stream called Teen Fest on YouTube — was named Choice Music Web Star and Choice YouTuber. In addition to winning two awards, Jake performed his original single It’s Everyday Bro during the show — and had a bit of a viral moment when he took a tumble onstage. Other digital creators honored at last night’s festivities include: Choice Drama Movie Actor Kian Lawley for his work in Awesomeness Films‘ Before I Fall, Choice Female Web Star Liza Koshy, Choice Fashion/Beauty Web Star Nikkie De Jager, Choice Gamer Ryan Ohmwrecker, Choice Muser Baby Ariel, and Choice Comedians The Dolan Twins.